To allow oneself to be carried away by a multitude of conflicting concerns, to consider too many demands, to commit oneself to too many projects, to want to help in everything is to succumb to violence. 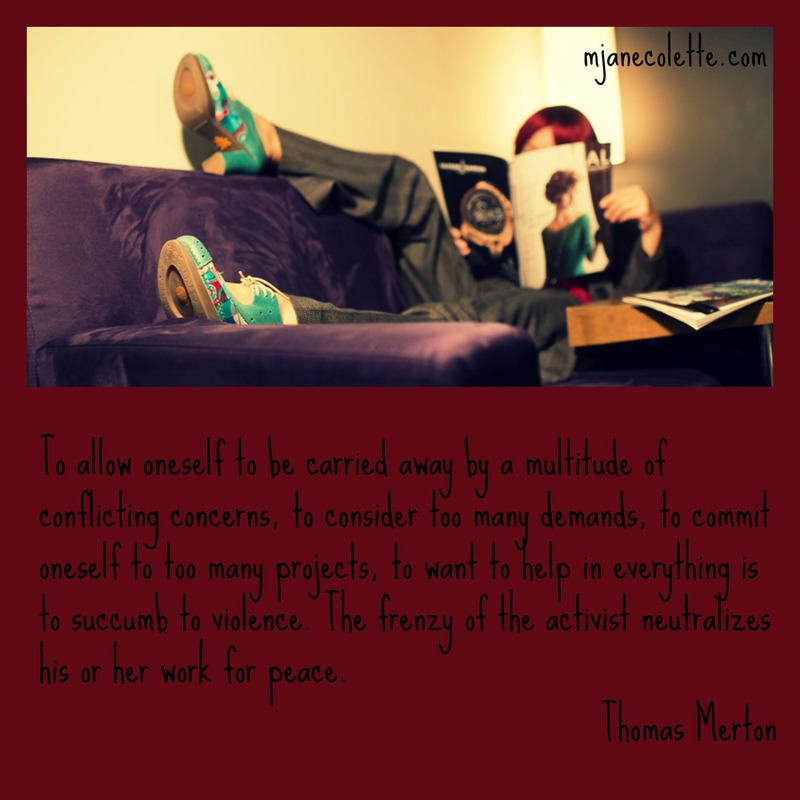 The frenzy of the activist neutralizes his or her work for peace. Me: I know. This weekend, get to know languor. Intimately. And, now available on Kobo … in Australia anyway.